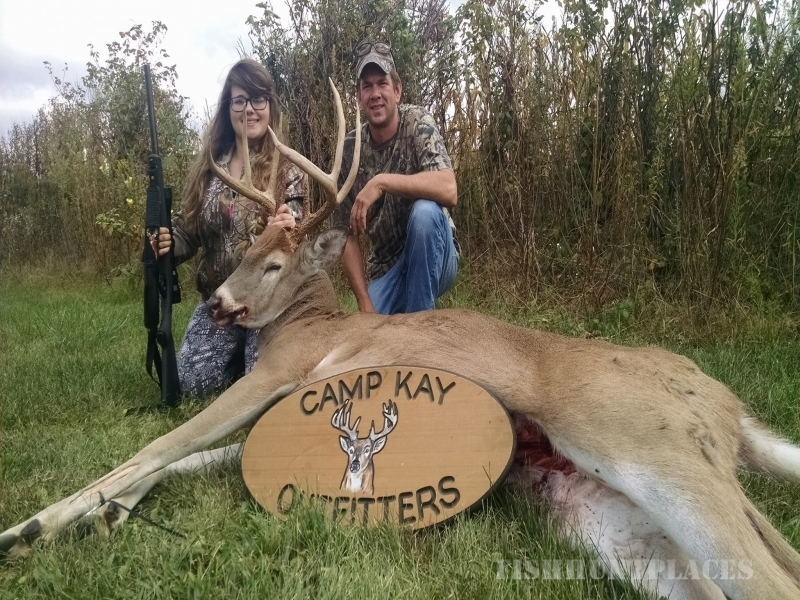 Thank you for your interest in choosing Camp Kay Outfitters as your destination for trophy whitetail and black bear hunting. Our midwest hunting areas in general and specifically the counties we hunt are known for huge whitetails. These hunting areas are amongst the nation’s most well kept secrets. 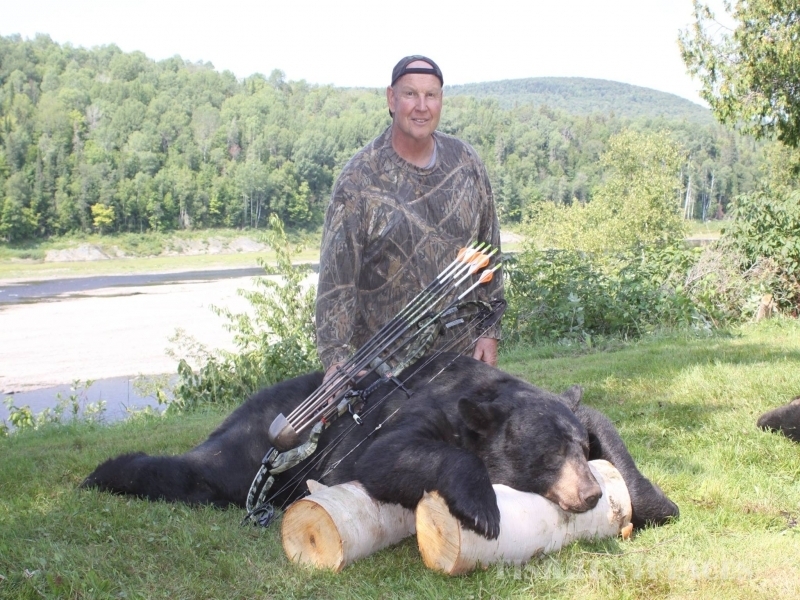 Our black bear hunts offer a unique experience in the vast wilderness of northern Maine. 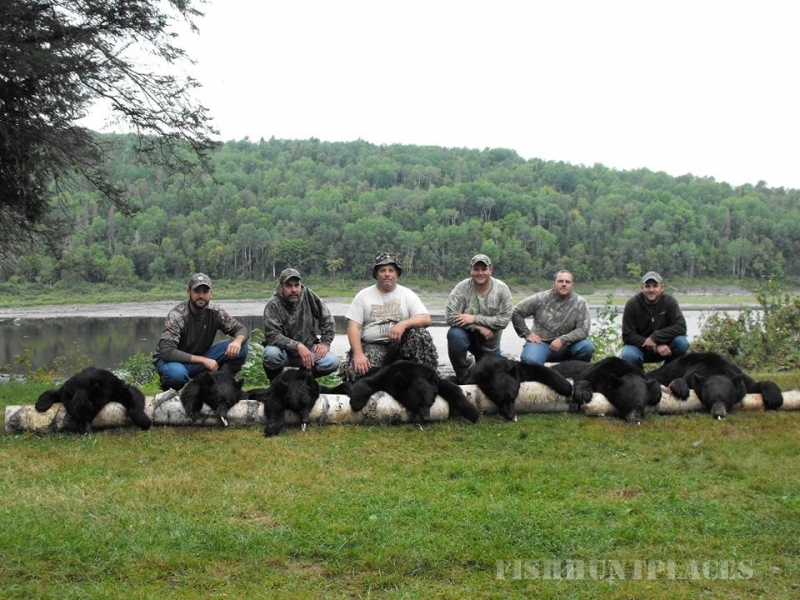 You will love the hunting experience that we offer our hunters whether you hunt Indiana, Ohio, or Maine. We hunt only in quality areas and offer many choices of hunts. It is very common in our hunting areas for a mature buck to score between 130”-200”+. Our privately leased acres of prime fair chase hunting land in Cass, Carroll, Fulton, Miami, Pulaski, Starke, and White Counties- Indiana, as well as Coshocton, Guernsey, Muskingum & Jackson, Pike, Scioto, and Vinton Counties- Ohio will offer an experience that a true sportsman will appreciate and enjoy for many years to come. 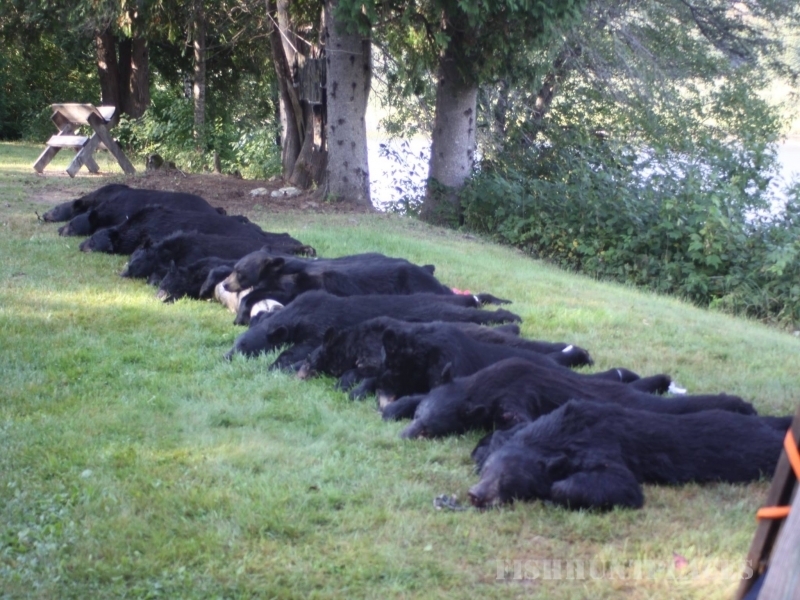 We also harvest black bears in the Allagash wilderness region of Maine each fall between 150-600 pounds. If you have specific questions please call Mark Liebner at (765) 427-3228. Mark will be happy to answer any questions or concerns that you may have. 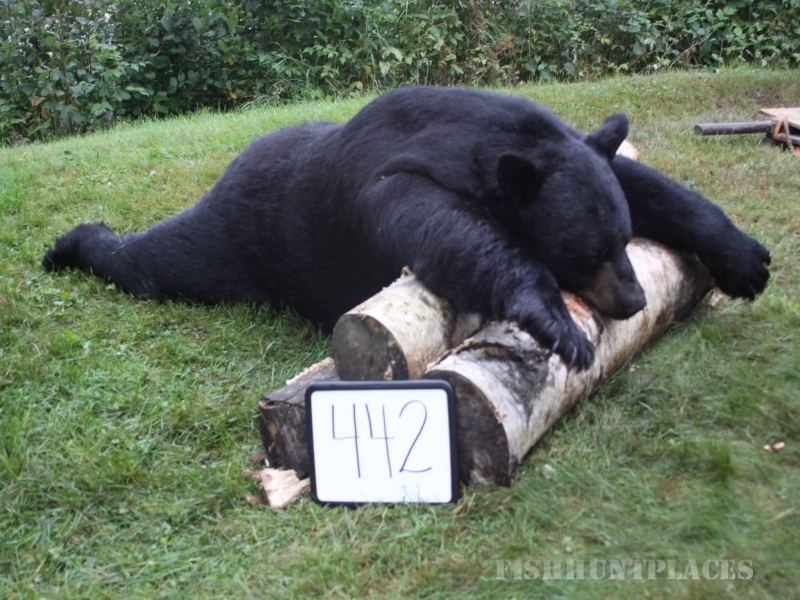 Our goal is to provide you with an excellent opportunity to harvest a trophy whitetail or black bear this season.